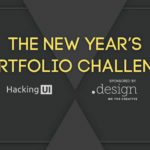 In December 2016 we kicked off a New Years portfolio challenge for our community. 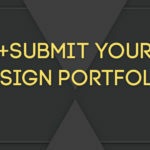 We partnered up with .design, and gave away more than 500 free .design domain names to Hacking UI readers. The brief was simply to do a portfolio re-design, while keeping it simple and focusing on presenting the work in a proper way. 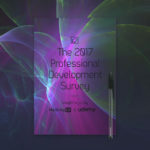 While going through all of the portfolios, we noticed something that delighted us – people really invested in proper case studies for each of their works. Check out the showcase, and be sure to click through to the portfolios themselves and explore some awesome case studies! We also had some prizes that we announced we’d give out to 3 top portfolios of our choice. Congrats to the winners! If you would like to see what they won you can read about it here. Thanks a lot for everyone that took part in this challenge. We hope to do this again next year!